The genesis of this post started during the Black Friday/Cyber Monday sales of 2017. 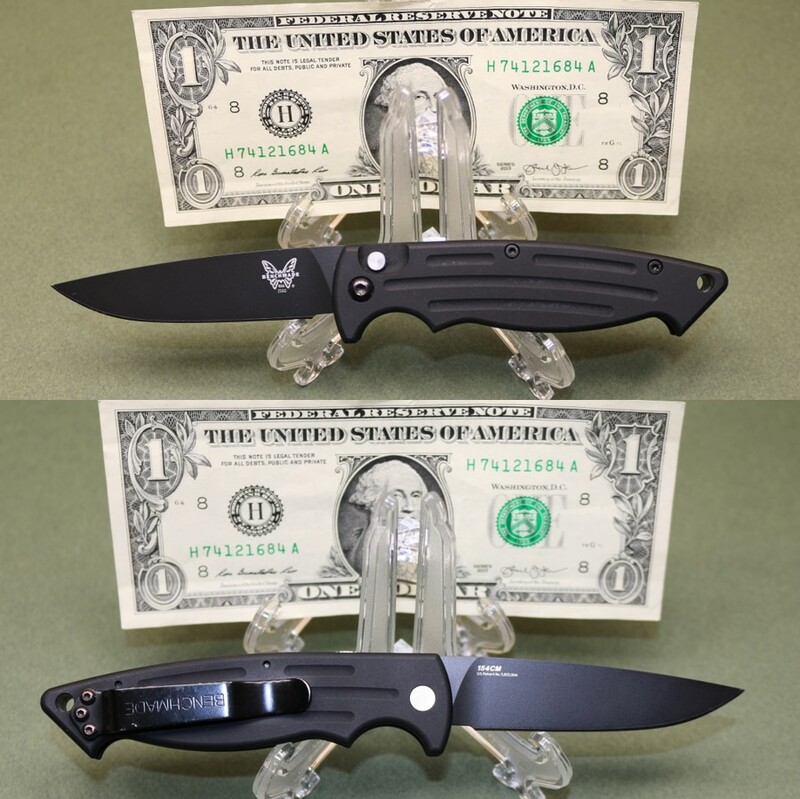 At the time, one of the big knife retailers was offering a free Kershaw Shuffle with a purchase of $75. I had no interest in spending another $75+ on a knife at the time to get the free Shuffle, but that knife caught my eye. That lead me to Ebay and ultimately the purchase of the newer model Kershaw Shuffle II. When it arrived, I made a conscious decision that I would carry that knife every day until I lost it. I've acquired a few knives over the years. Some have stories about why I bought them, and others do not. I rarely carry a knife with me for the ever-present fear of losing it. The Shuffle II presented me with the opportunity to try my luck daily carrying a knife in a low risk fashion. If I lost it, I was out less than $20. I decided to take the risk....and a funny thing happened. 3 months later I hadn't lost the knife. Flush with new enthusiasm, I dug into my treasure trove and picked a new knife for the next three months. 9 months later, I had daily carried 4 different knives for three months each. This post documents that story. I'm not a knife snob. I have no opinion on the virtues and vices of various types of blade steel. I'm not particularly interested in knowing if a knife is sharp enough to shave my arm, or if it can cut newspaper to ribbons. I didn't even know what jimping was until I watched my first YouTube knife review. I buy knives based on how they look, or after reading the experiences and recommendations of people I trust. I'm not particularly loyal to any brand. I've never bothered to change the pocket clip location on any knife I've purchased. Preferring to carry it the way it was set up at the factory. Don't even try to have the tip up or tip down carry argument with me. All knives discussed in this post were purchased by me at the prevailing market price at the time of purchase. I've listed MSRP for each knife, but I'll tell you I paid significantly less by shopping for deals, and not being in a big rush to buy. 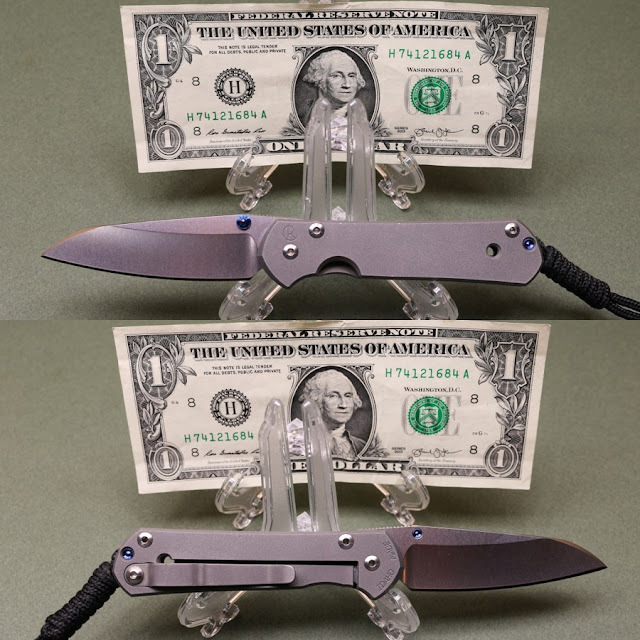 The Kershaw Shuffle II was purchased new for less than $20. My eye is drawn to tanto and reverse tanto blades. I'm not sure why, but the shape has always been appealing to me versus other blade shapes. I was also drinking quite a few different IPAs last year that came in bottles with pry-off caps. The bottle opener was a plus. The Shuffle II also includes a screwdriver/scraper. It was by far the knife that offered the most features and functions. After a little use it opened easily and locked up tight with no discernible blade wiggle. If I hadn't decided to switch knives at the end of 3 months, I would still be carrying this knife every day. I think it's an incredible value for the price. I bought this knife for one reason. Jack Bauer used this knife in an early episode of the 24 TV series. I was living abroad when 24 first aired so I was a few seasons behind when I eventually started watching. I'd always wanted an auto-opening knife. Even though they weren't legal to carry at the time of purchase, you could still legally purchase and own one in my state. That was always confusing to me. I could legally carry any concealed carry handgun of my choice, but an automatic opening knife was not legal to carry. Luckily, our state enacted subsequent changes to our carry regulations for both knives and firearms that made it perfectly legal to carry auto-opening knives. For quarter 2 I carried the Mini-Reflex. 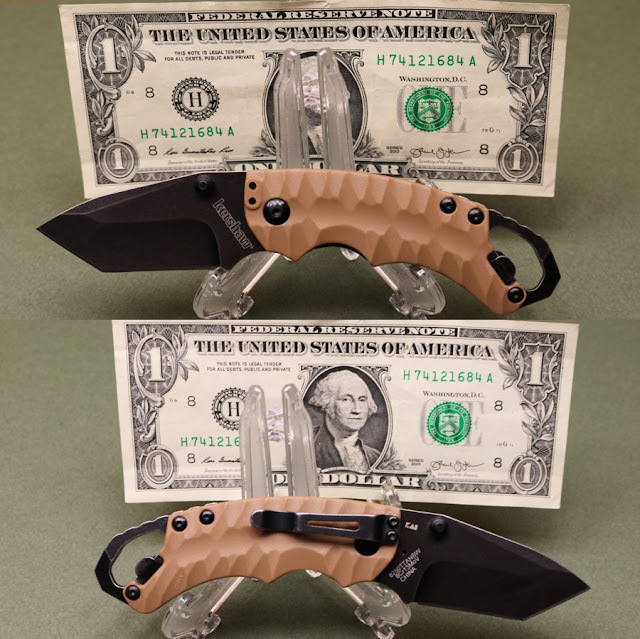 Once the cool factor wore off, it wasn't much different than carrying any other knife. It did have a learning curve to remember to deactivate and activate the blade lock safety after each use. The smooth operating push button must be activated to both open and close the knife. It also required two hands, or one hand and a leg, to fold the knife after use due to the spring pressure required to automatically open the blade. 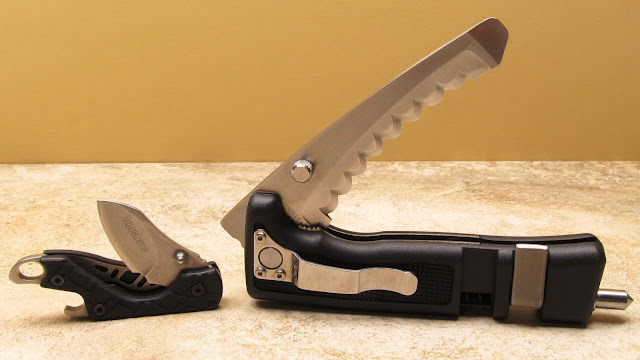 The blade locks up tight when opened with no side play. This is another knife I would be very happy to carry every day as long as I didn't leave our state and end up in another state with different knife regulations. Now is a great time to remind you all to check your own local laws before purchasing and carrying knives. If there is a story behind the purchase of this knife, I've completely forgotten about it. I believe this was one of those pure impulse purchases that will often lead to a bad case of buyer's remorse down the road. In this particular case, no buyer's remorse on my part. Having previously mentioned my nearly fetish-like attraction to tanto and reverse tanto blades, it's pretty easy to see why I thought this Osborne designed folder was too pretty to pass up. Initially, I thought this knife might be a little too large for every day carry. Also, I wasn't crazy about the purple spine running down the back of the knife. Other than that, I was very pleased with my purchase. 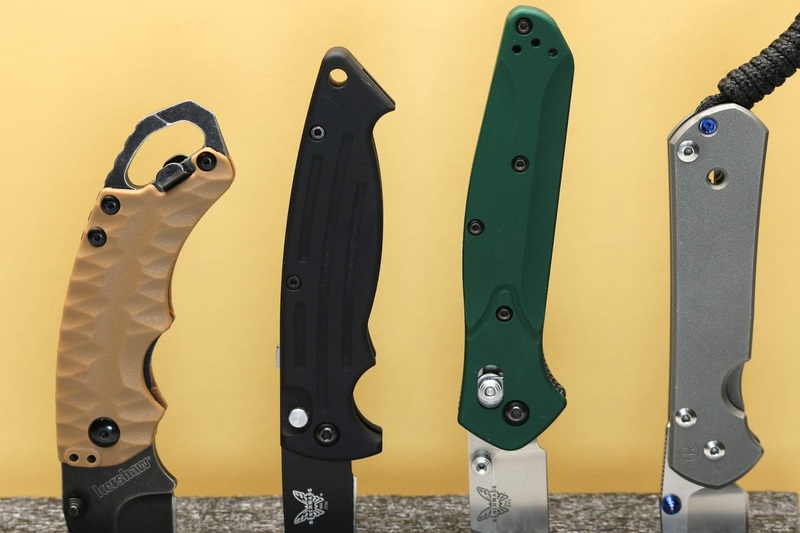 The 940 series knives feature the Axis lock system. Again, a little bit of a learning curve getting used to the system, but once acclimated I really appreciated keeping my thumb out of harms way when closing a knife equipped with this system. 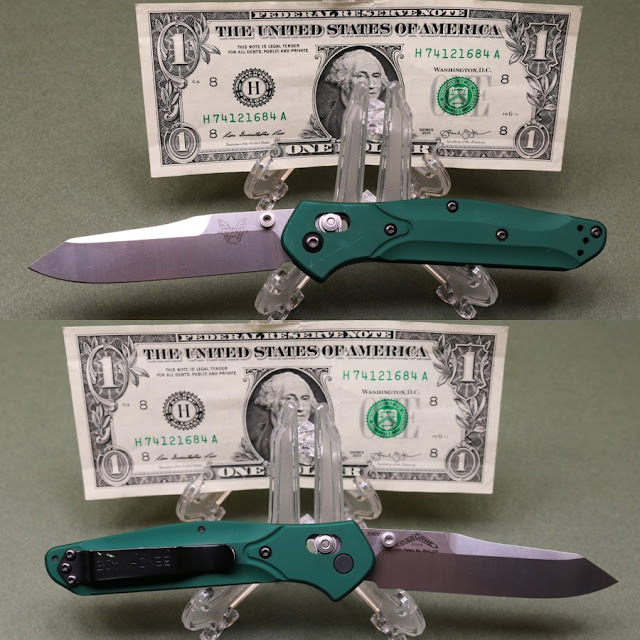 My concerns that the 940 might be a little large for daily pocket carry were unfounded. It quickly taught me that size doesn't matter as much with the pocket carry of knives as it does with pocket carried handguns. For the third quarter in a row, I decided I would be very happy to carry this knife on a daily basis. Time marched on and 90 days had passed. You know those people that buy themselves a Rolex watch on a major milestone birthday? I'm not one of those people, but I have been known to buy myself something nice to celebrate another trip around the sun, or 50. I purchased this knife several years ago when I was really into things made of titanium and wanted to experience the Chris Reeve mystique for myself. Those that own Sebenzas seem to think the world of them. I thought long and hard about going for the large or small Sebenza and ultimately decided on the small. No learning curve with this knife. Push it open with your thumb and the automatic frame lock activates with a satisfying snap letting you know it's good to go. Almost 90 days into my Reeves experience and the knife is still as stiff to open as it was when I first took it out of the box several years ago. It appears to be a knife that will break in over a lifetime of service. A tanto blade was available, but I decided to try the insingo blade and have been very happy with it. This is the first knife I've ever had with a lanyard. A Sebenza staple, I found it handy and annoying at the same time. If I ever send the Sebenza back for service, I think I'll have them remove the lanyard. This was certainly another knife I would be very happy carrying every day. I started to call this section lessons learned, but it didn't really fit. After a year of daily knife carry I learned that I'm not a very demanding knife user. I did find it handy to always have a knife on hand, but it's not like I took up whittling or some other knife intensive hobby. Any of these 4 knives were up to any challenge I presented. Size and weight of the knives really didn't matter as much as I thought it would when starting out a year ago. Even the largest knives in weight, width, and length were unnoticed clipped to my right pocket. The only issue I ever had was squeezing through tight spaces and having the pocket clip drag on something. Like when squeezing between your car and a stack of boxes and the clip drags on your fender. Ask me how I know. In the look and feel department, I liked the black finished blades over the satin stainless blades. I really liked the 940 Osborne blade shape and Axis lock feature. I appreciated the convenience of the automatic opening Mini Reflex. I curtailed consumption of IPAs in March so while the bottle opener was handy, it was no longer a desired feature. With all this new knowledge, the only thing I could do was seek out my ultimate knife that I would carry for all of 2019. My search brought me back to Benchmade and the 9555 Auto Rift. While looking at various websites at different models and available options, I accidentally landed on the Benchmade Shot Show 2018 Limited Rift. 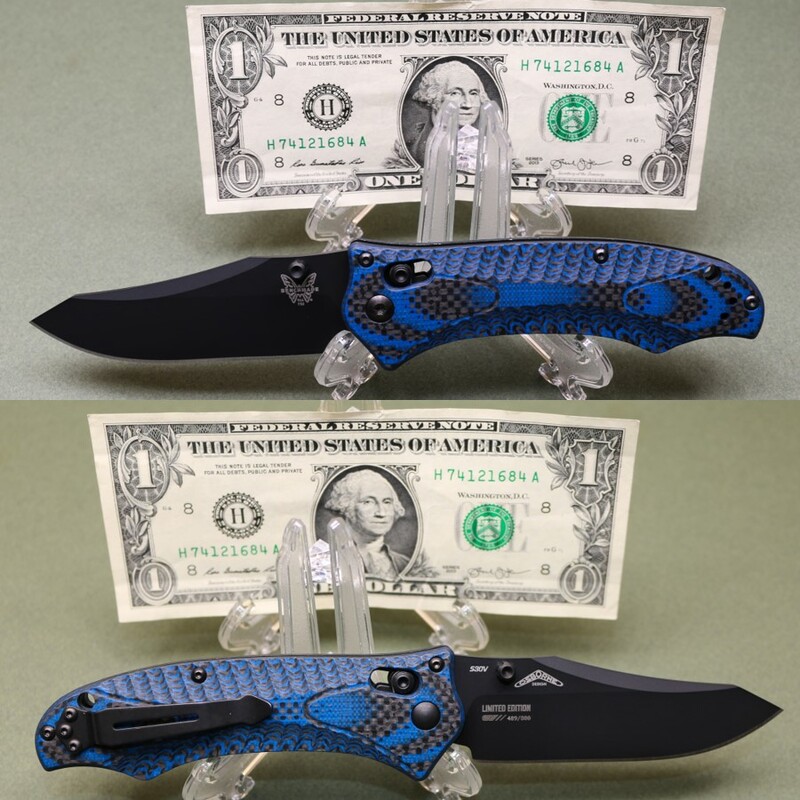 While it lacks the automatic opening of the Auto Rift, it had the most beautiful black and blue carbon fiber and G10 scales I had ever seen. Boom....done deal. Benchmade collectors, the value of your NIB 2018 Shot Show knife just went up because I'll be using this one. So that's my story. I hope you enjoyed our trip down Cutlery Lane. All good stories need supporting characters and I'll close this out with two other knives that ride with me daily. The Kershaw Cinder is the handiest keychain knife I've ever had. The stout, but tiny liner locked blade has been up to any task I've put it on. Added bonus of on board bottle opener if needed. A great buy for MSRP $11.54. The Smith and Wesson 911 First Response Emergency Tool has been discontinued/replaced by a new model in the 12+ years I've owned it. Hopefully, I'll never need it. If I do, I know the serrated blade will cut through a seat belt like butter. It's razor sharp and can be used as a prying tool if needed. A spring-loaded tungsten carbide glass breaker rounds out the package. 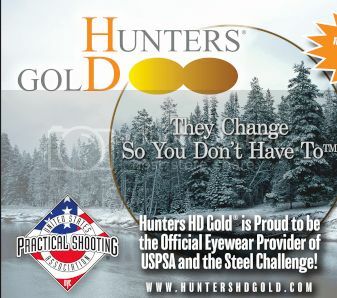 Husband, father, shooting enthusiast, competitive shotgun and pistol shooter, 2nd Amendment supporter, 2 decade CC license holder, NRA Life Member, hobby blogger, non-biased every person reviewer, freelance writer/reviewer, mega micro-influencer, and sometimes beta tester. All Content Copyright 2011-2019 Mousegunaddict.blogspot.com. Awesome Inc. theme. Powered by Blogger.